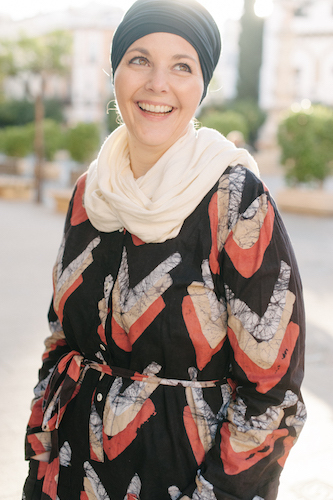 Confession: I had a bit of a baggage nightmare on our return flight to Morocco. I went with good intentions, our allotted three bags, filled half full with many things that would stay in the US, plus two carry on bags (the wheeled variety) for our overnight in Spain and the kids each with their own backpacks. No problem I thought. Then we were on week three visiting and I’d already filled two suitcases to the brim with loads of things left. For whatever reason Iberia considers Morocco a European destination and not an African destination (the difference being African destinations get 2 checked bags), so I had only 3 bags free. That wasn’t going to work. MarocBaba urged me to fill up the carry-on bags with some of the extra weight, find someway to make it work that wouldn’t involve buying more bags. In the end I knew what was best for those of us who would be hauling the bags and decided to pay the extra money to check the bags. 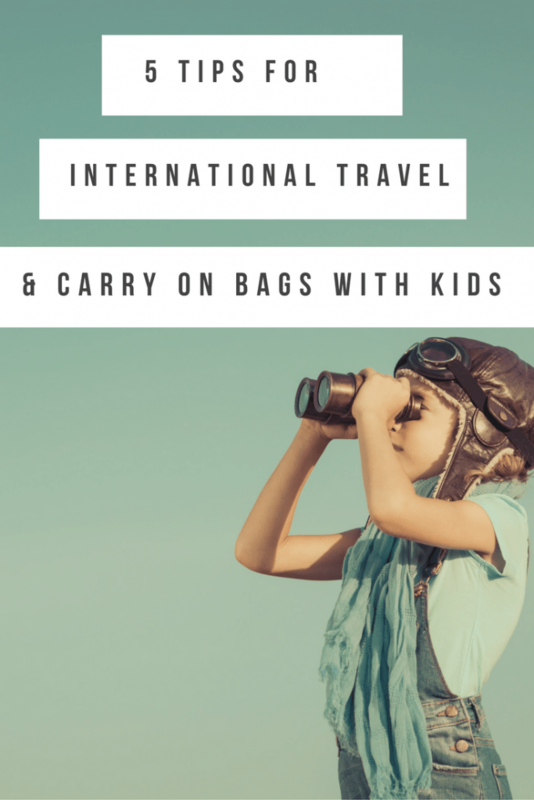 After traveling internationally for ten years with kids, there are a few things I’ve learned about carry-on luggage and kids. This old adage works in this situation just like many others. I know you start sweating just thinking about a long international flight and there’s a tendency to over pack. I do it too! What I learned from this trip is to knock it off. What did my kids use? A blanket, small stuffed animal, a few Legos, their Kindle’s, and headphones. Seriously that’s it. I packed some books, coloring materials, activity pads, small toys, etc. None of it was touched, but they did complain about hauling it around. I had my own backpack to carry with my work equipment (one of the downsides of a location independent position). My advice, put in what you think they’ll use and then take half of it out. In the age of sky-high prices for checked bags, more and more people opt to bring a small carry on luggage onboard. I’m pretty resourceful when it comes to these. I can pack our family of four for 3-4 days in a suitcase of this size. These bad boys are free to bring on international flights plus you get a personal item (like a normal size backpack or purse). If you have an overnight layover having at least one of these will make that experience much easier. The key is not to pack them too full because you will have to lift it overhead and pull it around the airport. 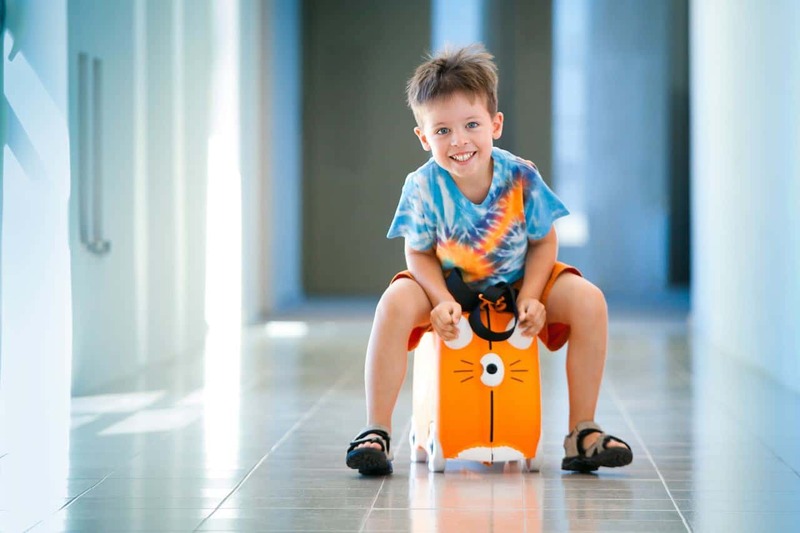 Also check the carry on luggage size allowed by the airline you are flying with beforehand. My advice, take one with a few changes of clothes. Bonus, many times the overhead bins are full and the crew will gate check this bag. You won’t have to deal with it onboard and will get it as soon as you step out of the door of the plane. Even though my kids are older (7 and 10) they both like their comfort items. A blanket and stuffed animal can go a long way. They also are vital when you’re stuck in the airport for a long-ish layover. Whether you stuff them in a backpack to serve as a makeshift pillow, lay one on the floor and let them cover with the other, or just use them to cover up to lay down on the bench I can’t count how often this has come in handy. My advice, pack a travel blanket in your child’s carry on. They weigh almost nothing and always come in handy. If you’ve got space a neck pillow is also ideal for long flights. It never, ever fails that one of my children spills something on himself or doesn’t quite hit the mark in the bathroom. It’s bound to happen. I always keep an extra change of clothes in a ziploc bag in each of their backpacks. The older they get, and the bigger the clothes get the more space this is taking up but I’ll keep doing it until they can remain spill free! I also pack an extra outfit for me. My advice, always have at least one extra! Kids are hungry nearly all the time. If I can, I try to pack a healthy meal before we leave but if it isn’t possible I stock up on other snacks I know they’ll like. I don’t really limit them to how much they can eat, but they know once what they have in their bag is gone, it’s gone and they’re stuck with whatever might be on the flight. This approach may not work for younger kids but for older kids it does. My advice, be prepared for bad food that your kids won’t eat during the flight and plan accordingly! One more bonus tip – carry a small portable medicine and first aid kit. I use mine regularly and it has saved the day countless times while traveling. Have other tips? Leave them in the comments! Nice article and thanks for the tips, Amanda. By the way….meant to say your boys are adorable! Love their expressions in the photo. 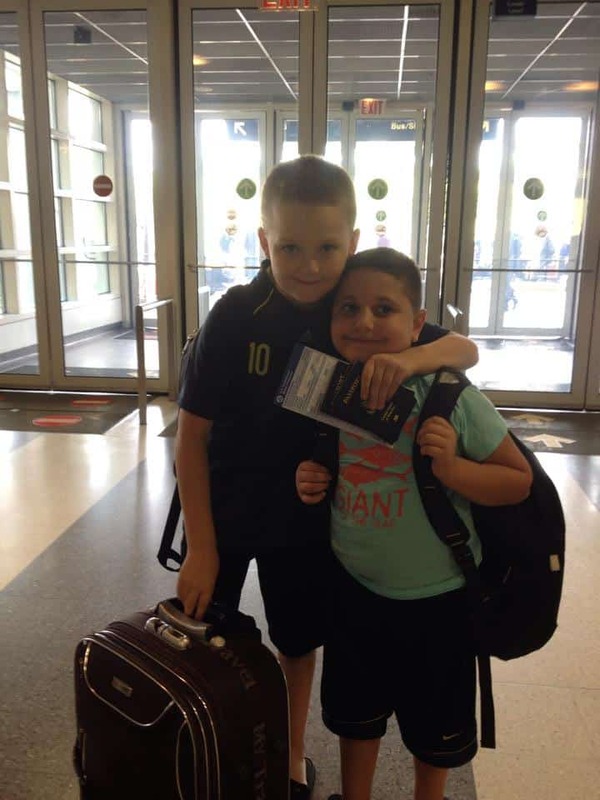 Haha they were smitten – they couldn’t wait to get off the plane to grandma! What a great post, Amanda! So thankful for your email and addressing this in the post! We won’t have the kids this time to morocco but hope to next time we take an international trip! You’re welcome! See you soon! We don’t do carry on only ever, it’s too much hassle to a. Have those great big bags with you constantly. b. Fit everything in there. I’d far rather check a bag, c. Not travel with liquids. If it’s just me and the 2 boys we check one, if Chef is with us, 2. I have enough to carry onto the plane with my computer bag, it weighs far too much but I can’t travel without it. Our carry on luggage doesn’t have anything “for” the flight, it’s just the stuff we don’t want to check.